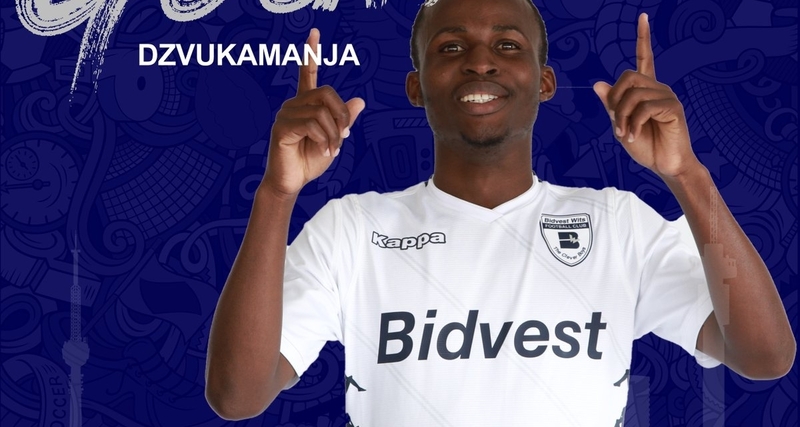 Terrence Dzvukamanja was the star man in Bidvest Wits’ 3-1 victory over Kaizer Chiefs when he scored his first ABSA Premiership goal. The 24-year-old seemed to have settled early at Wits after joining the club during the pre-season. He made his debut last weekend and went on to assist a goal in their opening game of the campaign. The forward was again in top form on Tuesday evening when he created the first goal before he headed home on the 43rd minute to make it two. Dzvukamanja’s scoring prowess saw him leading the scoring chart in the Castle Lager Premiership before his departure to South Africa. Meanwhile, Khama Billiat also made a notable contribution despite his side going down. The winger who arrived at Chiefs in July assisted his team’s only goal netted by Leonardo Castro in the first half. He could have found the net on the 75th minute, but his freekick brushed the outside of the upright.